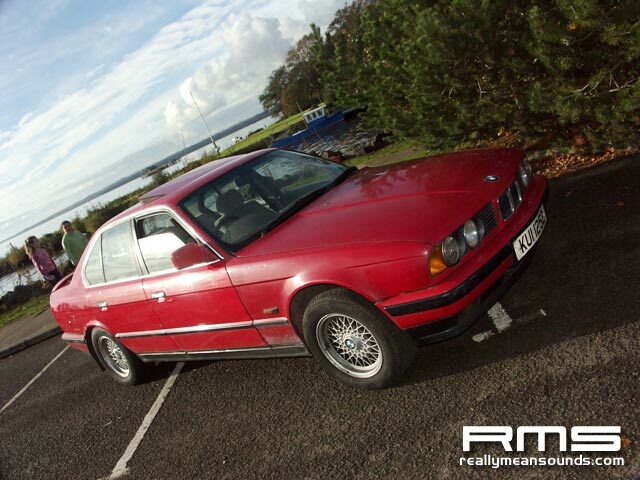 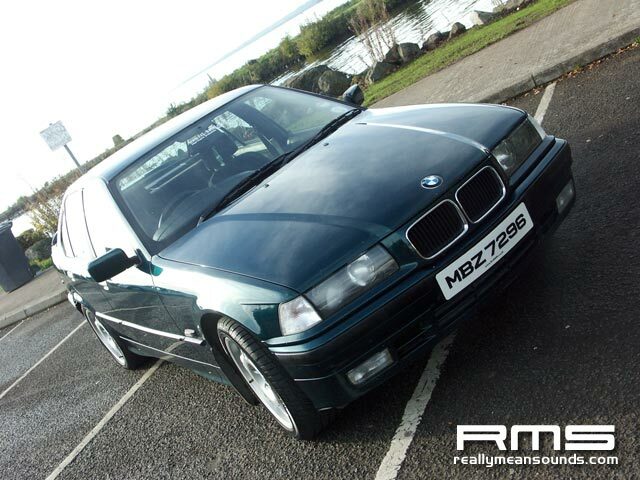 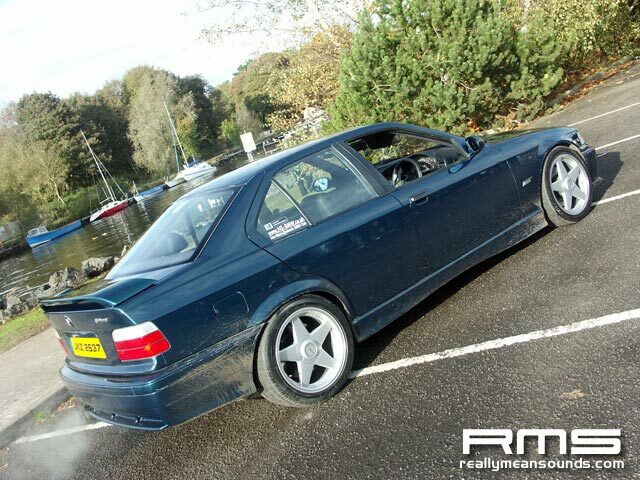 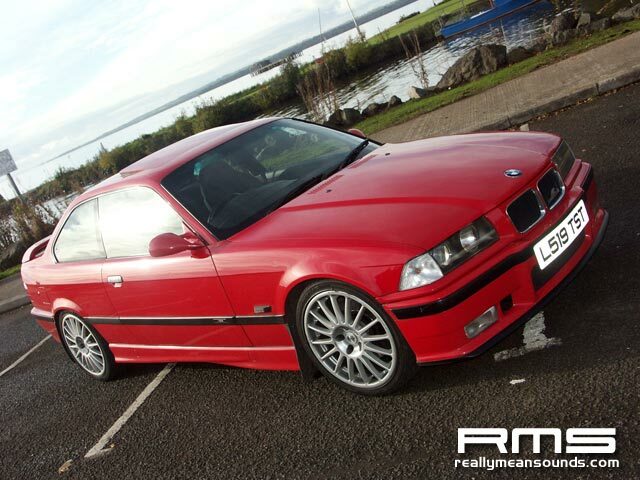 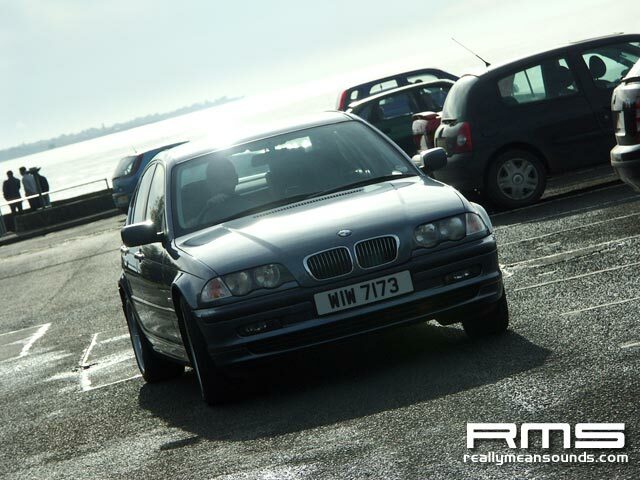 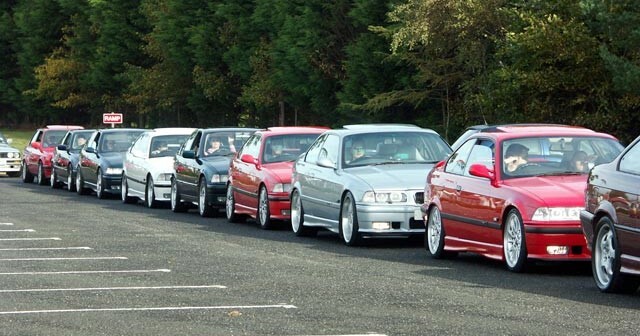 The newly formed local BMW club, aptly named NI-BMW, held their first photoshoot at Antrim Lough Shore. 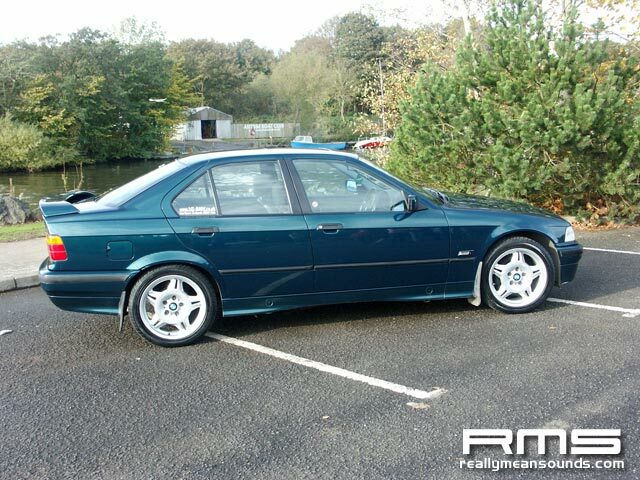 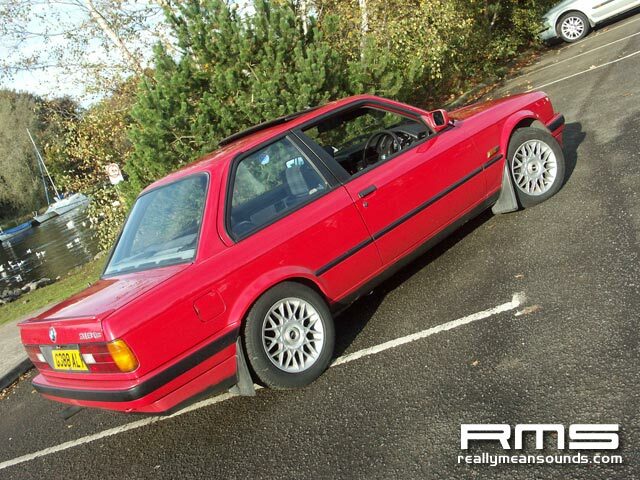 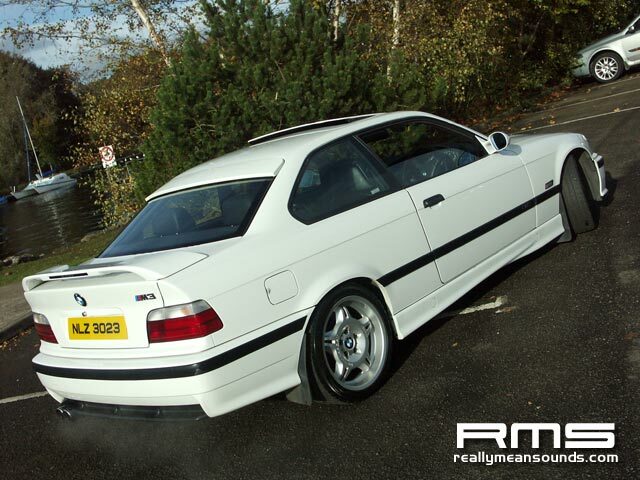 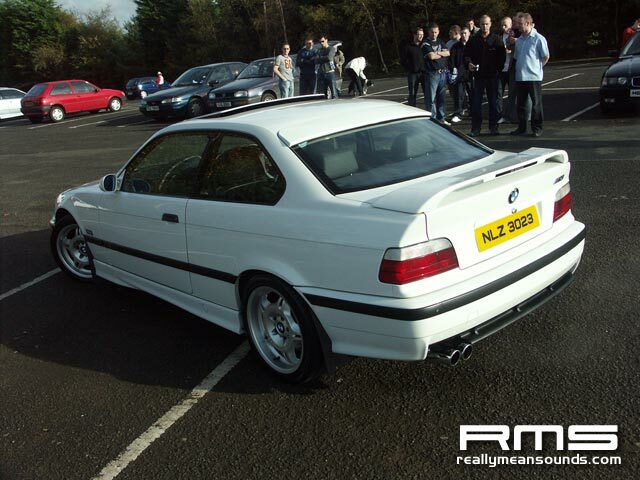 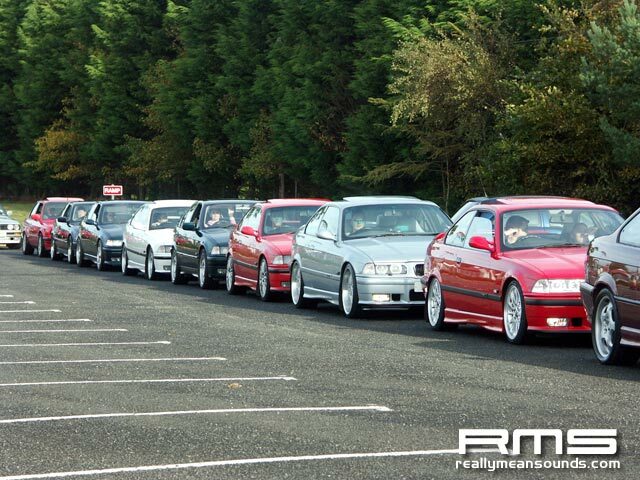 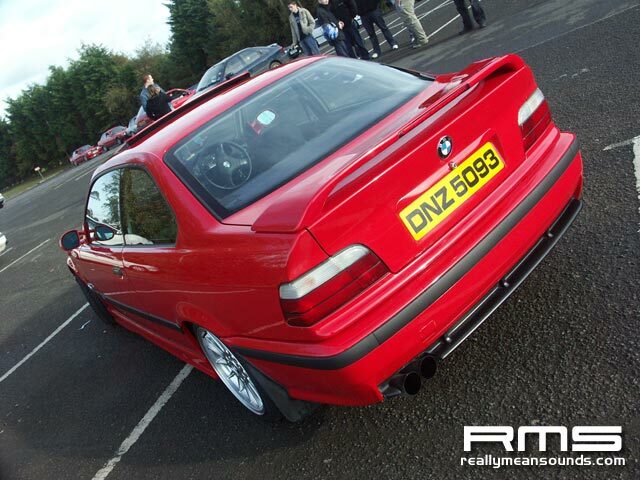 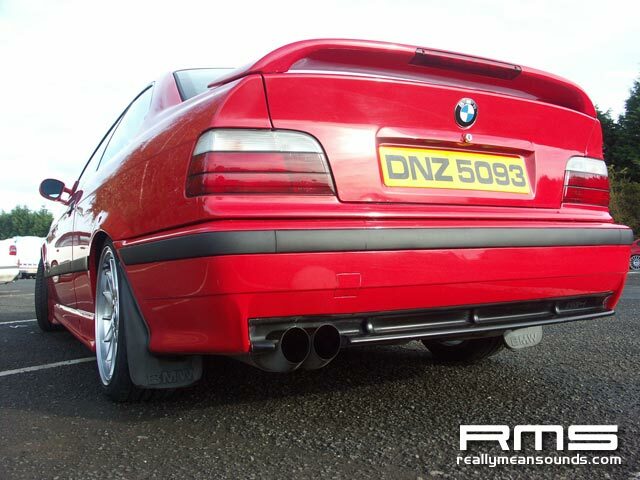 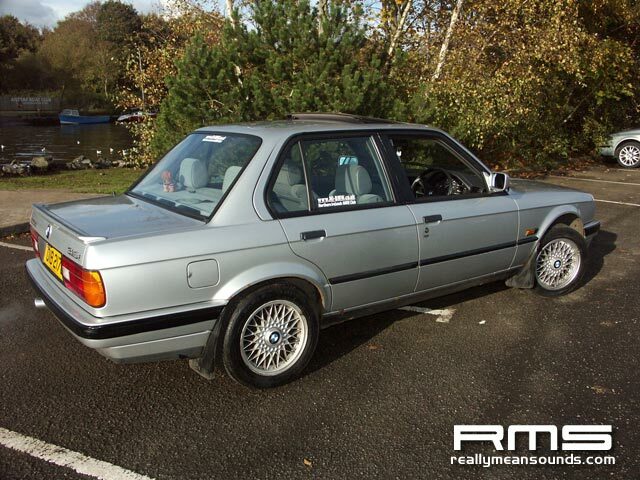 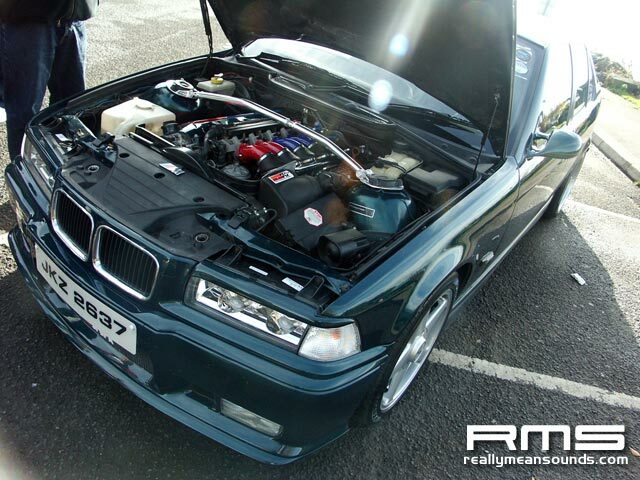 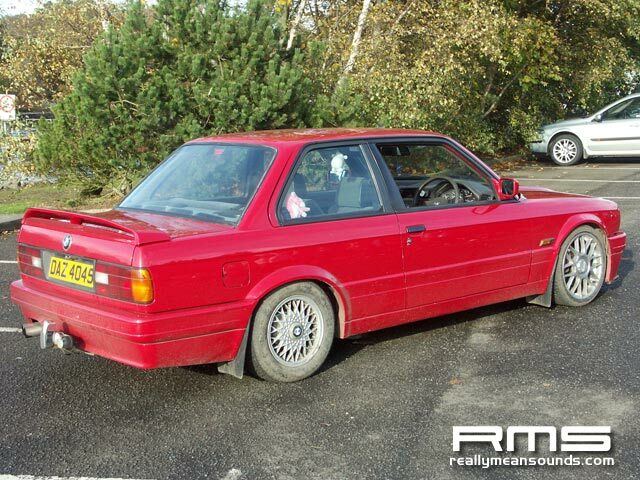 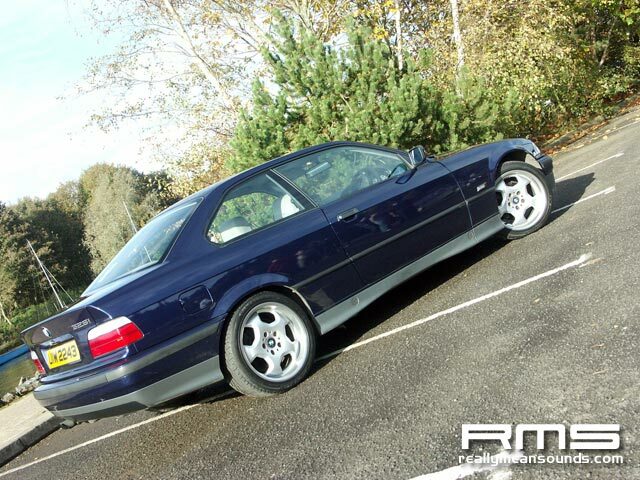 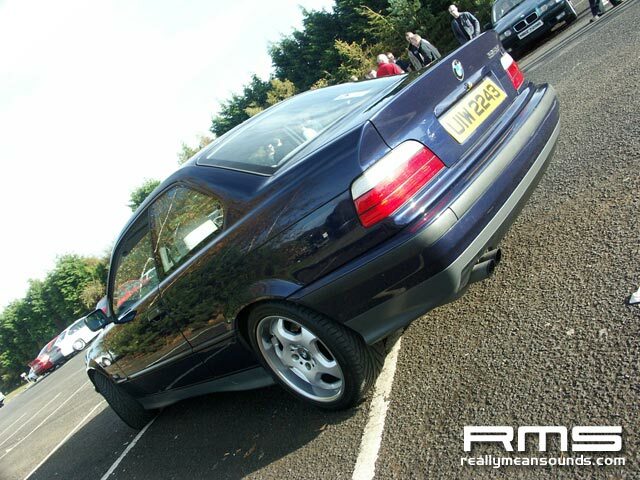 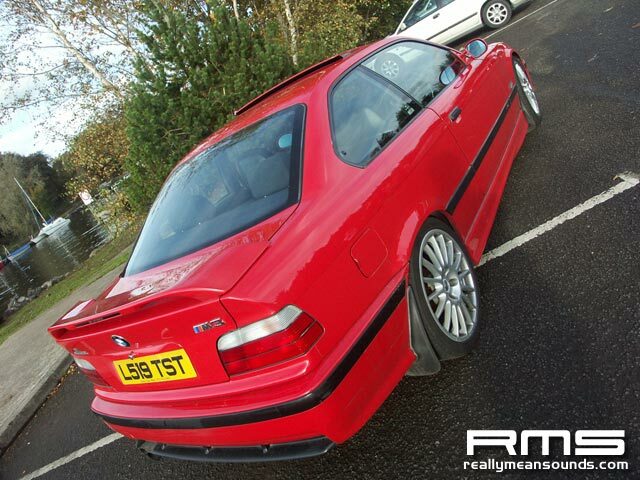 The marque was well represented with a variety of E30s, E34s, E36s and E46s on show. 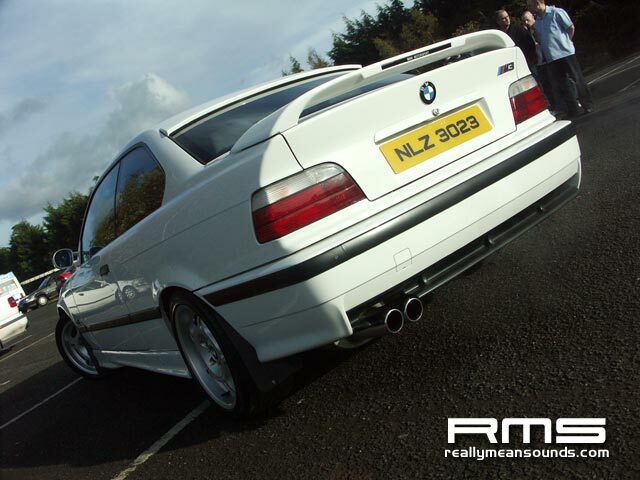 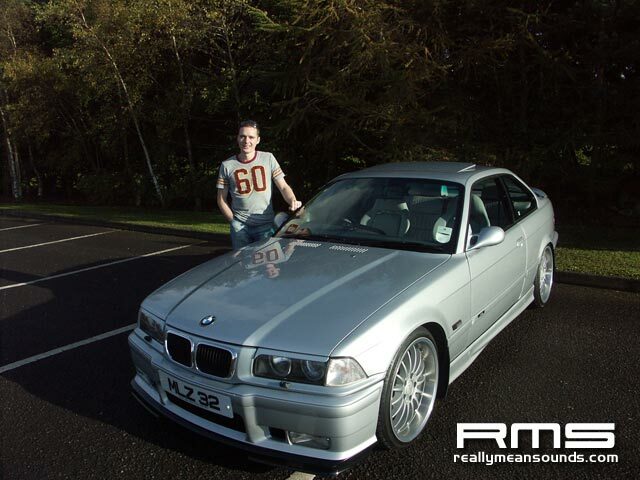 Car of the day was definitely the silver MLZ M3.